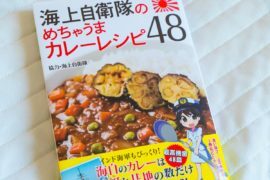 There are a couple of Japanese textbooks around but few of them are good and give you a basic foundation to continue with your Japanese learning journey. My aim always was to read native material to play Japanese games and just be able to dive deeper into Japan’s culture. But before you can do that you need to know some basic grammar and have a grasp of how Japanese works as a language. Genki is a great textbook that I always recommend. 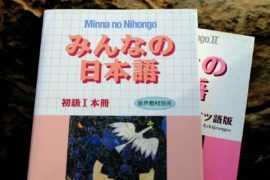 Minna no Nihongo is another popular example which is often used in a classroom setting and that’s definitely where it belongs. I’m a self-learner and I always write about the books from my perspective. And for me Minna no Nihongo just doesn’t work because it starts with Japanese when you don’t even know how to read Hiragana. Genki, on the other hand, is awesome and gives you a great overview of basic Japanese grammar and vocabulary in two volumes. I wrote reviews about both so I won’t go into more detail about the two books here. 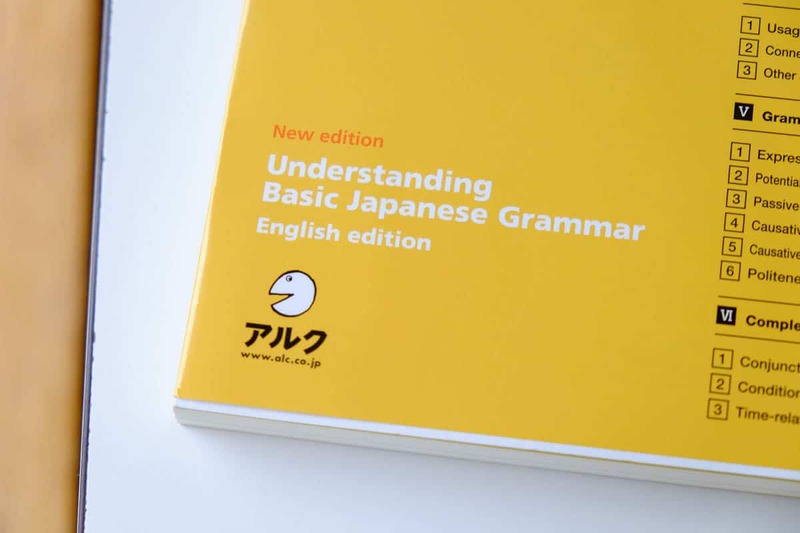 Recently I discovered this great textbook called Understanding basic Japanese grammar. It starts from zero and can definitely be used on its own but when used with Genki that’s where it really shines. Learn with Genki which has a terrific flow and get a second explanation of things from this lovely textbook here. The basic premise is to give you a very quick to look up overview of the most important particles, grammar terms, and sentence enders. They call it a “bird’s view” and that’s quite a fitting description. Everything is very clean. On the first pages, you can easily look up a certain expression you want to use in Japanese and flip to it in a few seconds. This was the main feature I found so intriguing about his book. Sometimes I’m just thinking about how I could express something in Japanese and if you don’t exactly know how this grammatical term you’re searching for is called it’s pretty tough to look it up. I think it’s best if you just check the pictures below which will instantly give you an idea what’s so great about this textbook. 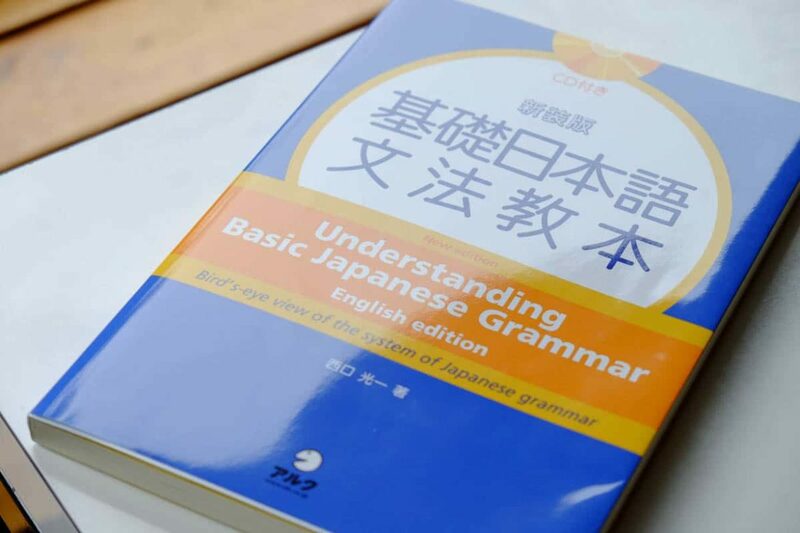 Understanding basic Japanese grammar is certainly similar to the dictionary of basic Japanese grammar but the explanations here are a little more in-depth and explain even the most basic Japanese expression and forms. Each entry gets a bunch of different example sentences which explain the different ways of usage. But the most important difference is that they don’t just explain the て-form (for example) but let you search for every expression that you can build with it. That’s what makes this book so great. If you buy the book through my link I’ll get a small referral fee which will be used to buy even more awesome books for review. Thank you! I highly recommend this book for a quick overview of Japanese grammar. It’s nice to write about the books but I think having a look for yourself is always the better way to judge if you could benefit from the textbook or not. Maybe some of you already own a copy? A quick overview about the most important Japanese grammar points. Easy to use and contains everything a beginner could wish for. Love this one.